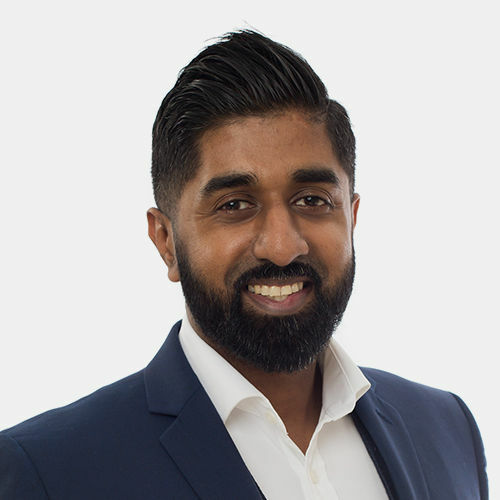 Mani has over 13 years’ experience valuing and selling properties in East London – including Hackney, Waltham Forest and Newham. Locally-based Mani is perfectly placed to provide you with an accurate valuation of your property. I look forward to listening to what you’re looking for from an estate agent and helping you with your property sale.